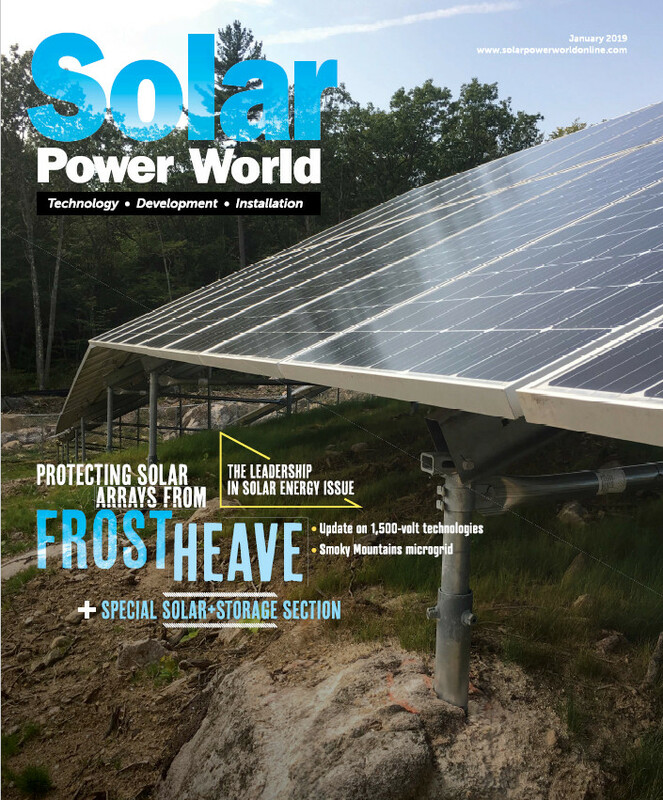 We spoke with Mark Kanjorski of Ampt to discuss why the solar industry is moving toward higher voltages (1500V and more), and various ways of achieving them, including with DC optimizers. To read more about Kanjorski’s insights into higher voltages and DC optimizers in 2015, read this article. Americans pay high prices for solar—while the rest of the world pays low prices. Why does Obama hate Americans so much?